Kandy Receives Stevie Lifetime Achievement Awards for Women in Business! « Home Rental Services, Inc.
We wanted to let you know that Kandy recently received a lifetime achievement award from the international Stevie award program that was founded in 2002. It was a wonderful experience for Kandy who was able to go to New York for the honors and awards reception. She said that it was awesome to be surrounded by women from all over the world that had made a real difference in their businesses and in their communities. Please join us in congratulating Kandy on this prestigious award! There was a reception held in Kansas City on January 14th at the Prairiebrooke Arts Gallery in Overland Park. It was a wonderful event at a great venue and we really appreciate all of our friends and clients that were there to celebrate with Kandy! The Stevie Awards for Women in Business program annually honors outstanding female entrepreneurs, woman executives, and women-owned businesses throughout the world. Award honorees are chosen by judges from the international business community and based on applications submitted by entrants in specific categories. 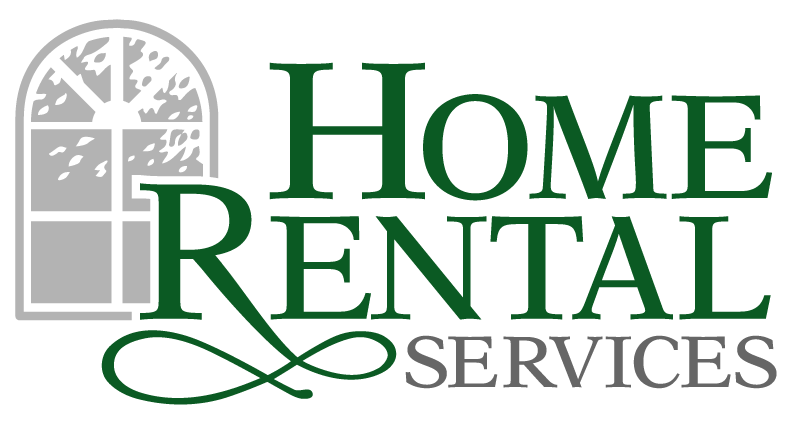 Kandy Meehan founded Home Rental Services, Inc. (HRS) in 1989. Today, HRS is a full-service residential property management, listing, and leasing firm based in Overland Park, Kansas. HRS offers solutions for two specific segments of clientele. The first segment is in property management. The HRS staff helps homeowners, who are seeking to lease their homes rather than sell them, to find the optimum renters and maintain the property. In the second segment, HRS assists individuals or families who are seeking to lease a residential property, either for a year or two or possibly even short term. HRS does not sell homes or manage commercial or multifamily property. HRS is the largest business of its type in Kansas and the metro Kansas City area.